As SpaceX's revolutionary reusable rockets continue to reduce the cost of spaceflight, payloads other than just satellites are becoming more commercially viable, including cremation ashes. And one company is now making that new commercial market a reality. Elysium Space is offering annual memorial spaceflight services to families, drastically reducing waiting times from years to months for the low starting price of just $2,490. 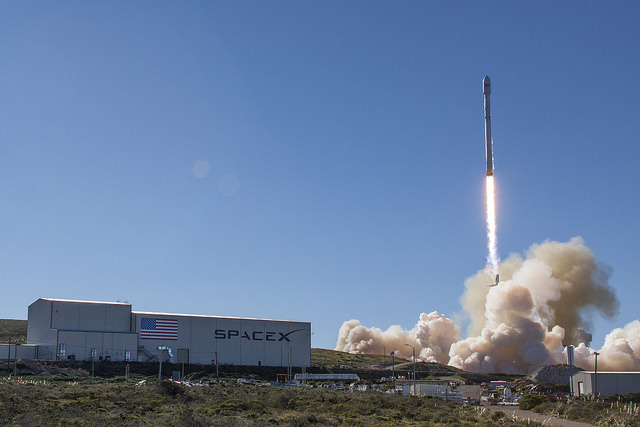 Elysium Space announced on Tuesday that its Elysium Star II memorial spacecraft will be on Spaceflight’s SSO-A dedicated rideshare mission aboard a SpaceX Falcon 9 to be launched from Vandenberg Air Force Base in California. The 100 participants already booked for the upcoming Elysium Star II mission include U.S. military veterans, aerospace enthusiasts, and families looking to celebrate a loved one within the poetry of the starry sky. The spacecraft will be deployed in a Sun-synchronous orbit, ensuring it will pass over every location in the world during its journey among the stars, which will last about two years before re-entering the atmosphere as a shooting star. A free iOS/Android Elysium mobile app will display the memorial spacecraft location in real time during the mission, enhancing the overall personal connection and experience.